The PowerBeam ac ISO directs RF energy in a tighter beamwidth, and its integrated isolator design improves RF isolation to spatially filter out interference. 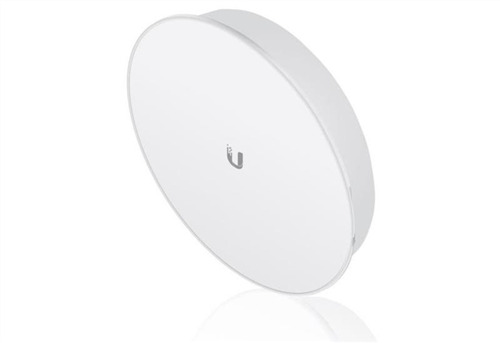 With built-in support for RF isolation, the PBE-5AC-400-ISO 5 GHz airMAX ac Bridge with RF Isolated Reflector from Ubiquiti Networks is designed to provide a tighter beamwidth signal directly to the signal's destination. Couple the tighter beamwidth with improved noise isolation and the recipient of the signal benefits from a stronger, more reliable network connection. 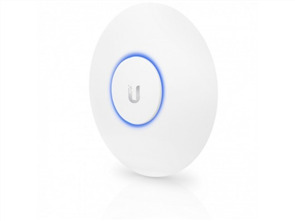 Additionally, this airMAX ac Bridge also features Ubiquiti's own InnerFeed technology which combines the radio and the feedhorn of the antenna for easier installation while eliminating the need for a cable. 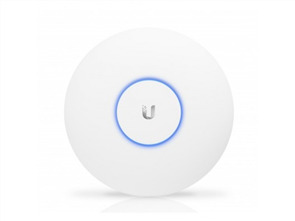 The 5 GHz airMAX Bridge features an innovative design complete with a metal plated interior rear housing, built-in mechanical tilt, and convenient installation. Once installed the rugged housing helps the airMAX Bridge to withstand the elements thanks to the outdoor UV stabilized plastic enclosure. The integrated isolator design spatially filters out interference, so the PowerBeam ac ISO delivers improved noise immunity in co-location deployments.